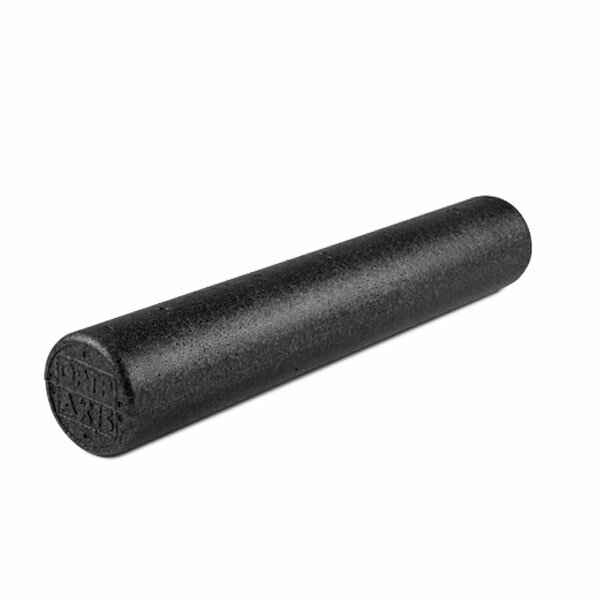 The OPTP Black AXIS Firm Foam Roller is OPTP's firmest, highest-density foam roller. 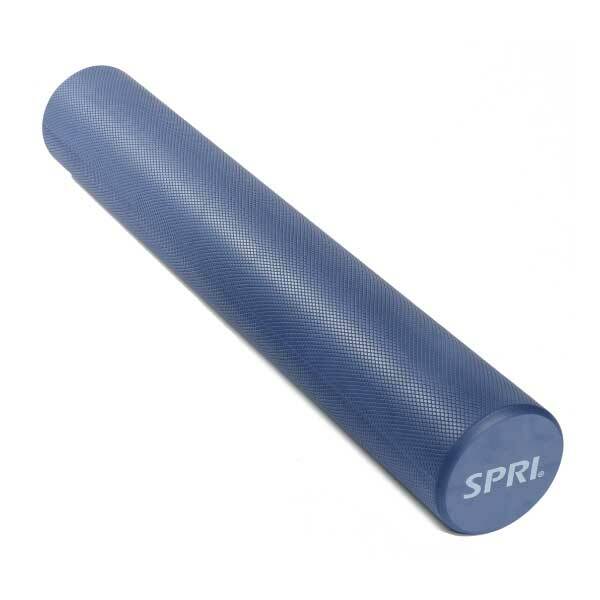 Perfect for high-use demands of sports training, Pilates, fitness and physical therapy. 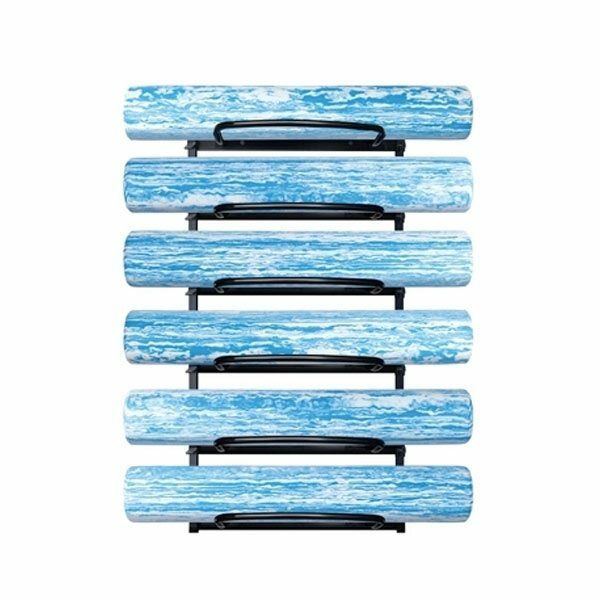 With the OPTP Foam Roller Rack, you can store up to six foam rollers. This durable wall rack can help you free up floor space in your facility, gym, or studio – and, extra sections can be removed to save space as needed. Foam rollers assist with therapeutic exercises, training, conditioning, core strength, stretching, massage, and balance. 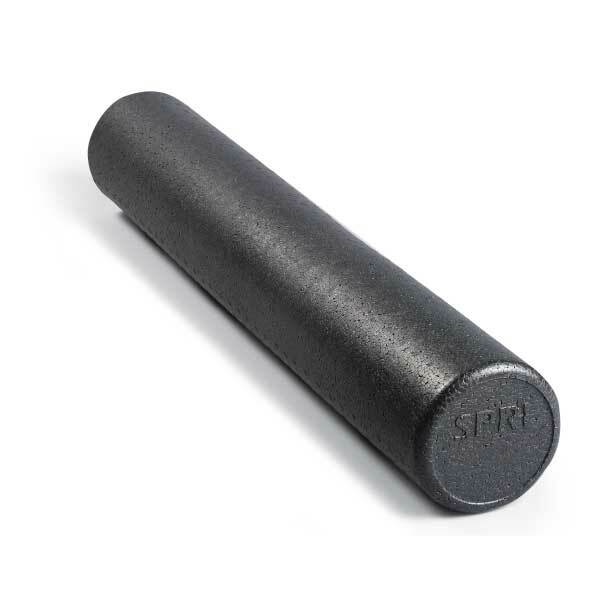 They are a great addition to your gym because they provide numerous tension-relieving exercises in a condensed package.